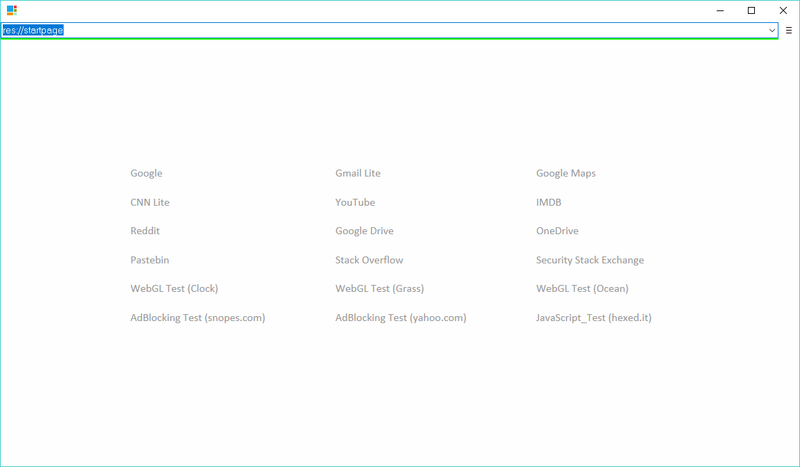 Forkle is probably the simplest viable web browser for Windows available. It has no extensions, no tabs, no toolbars, and no bookmark manager. So why would you want to give it a try? Security is also a top priority in Forkle. Its feature set is intentionally limited, to minimize both distractions and attack vectors. 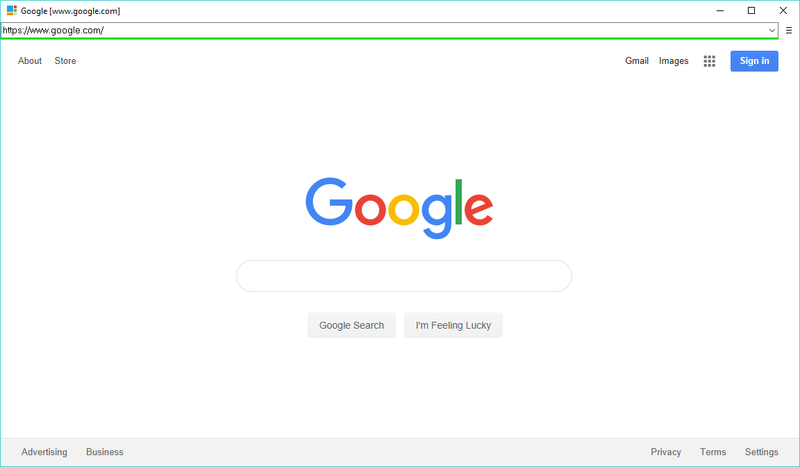 With a binary size under 2MB, Forkle is extremely lightweight, making it ideal for quick, casual web browsing. It is also an excellent match for USB thumbdrives and resource-limited systems. No installation needed! Just unzip to any folder, and launch. Options can be customized by editing config files. Windows 7 or later, with the latest security updates. Admin rights are not required. 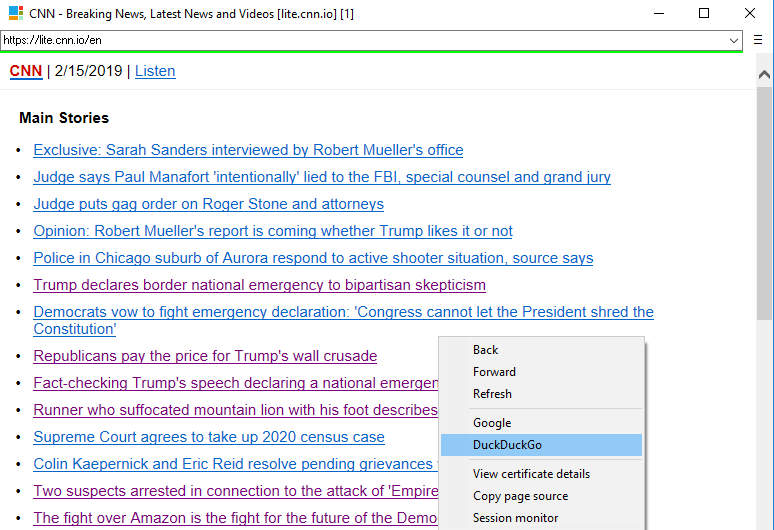 This is an experimental browser still in beta, with many features still incomplete. Expect bugs and rough edges. Some websites might not display properly. Forkle fully respects your privacy and contains no adware, malware or sponsored content of any sort. It also does not send data to any third party. 25 161 Radsix <img src="https://www.oldergeeks.com/downloads/gallery/thumbs/forkle_th.png"border="0"> Apr 11, 2019 - 11:32 0.62.0.601 661.7KB ZIP , out of 1 Votes.